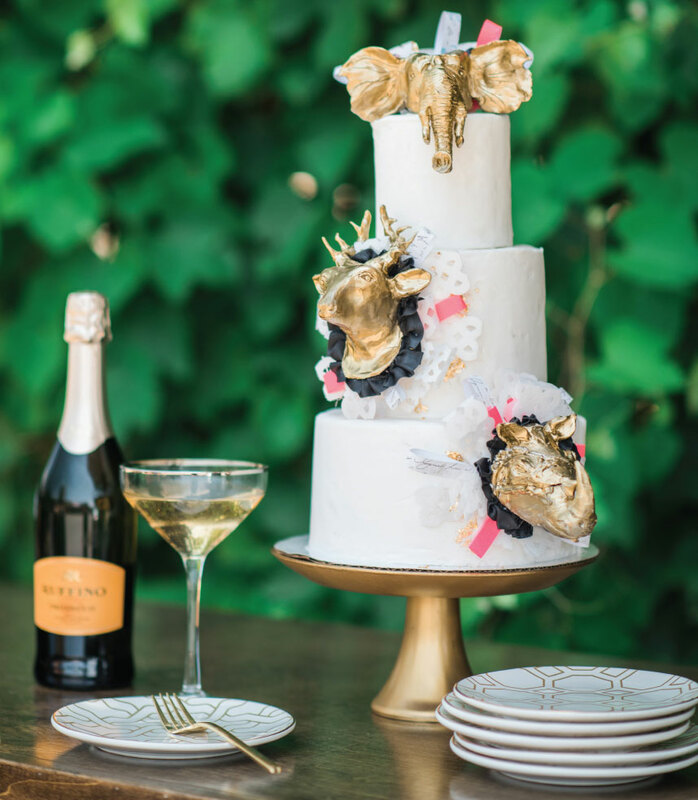 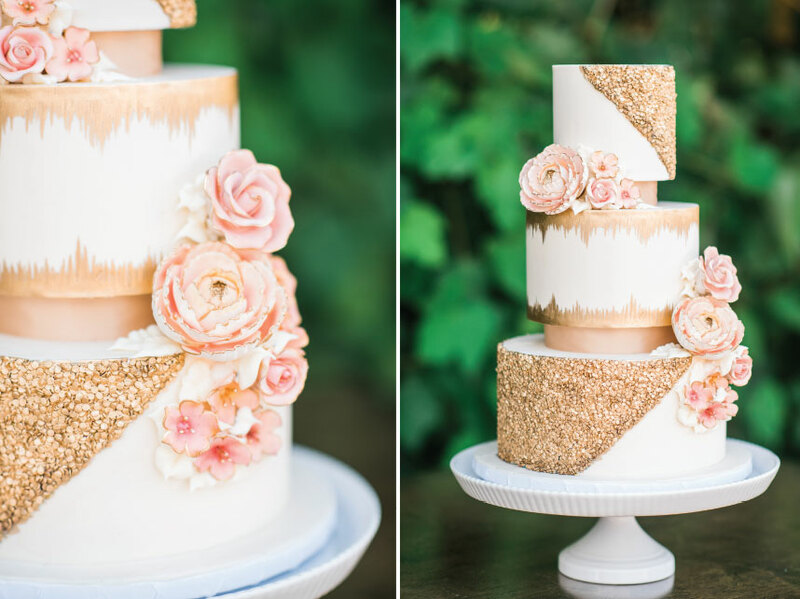 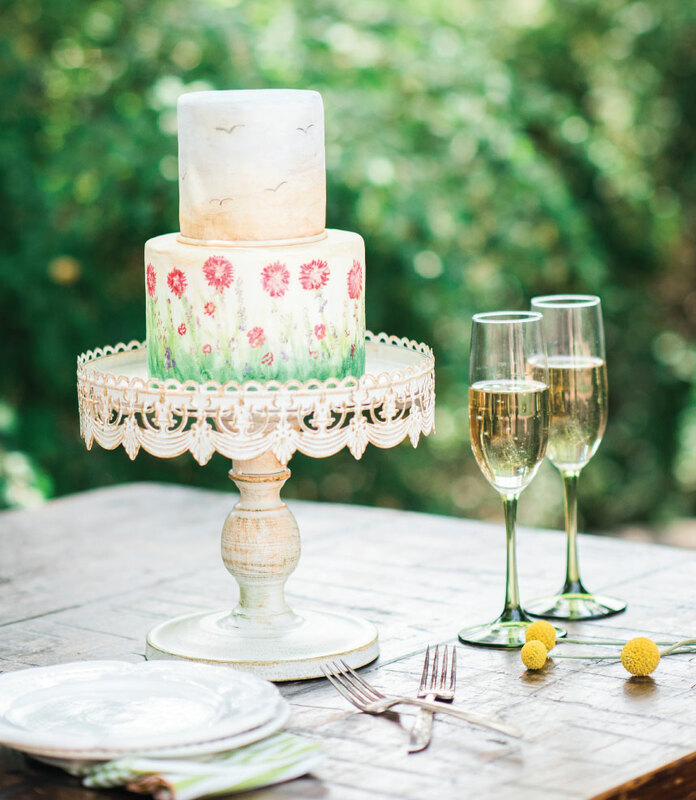 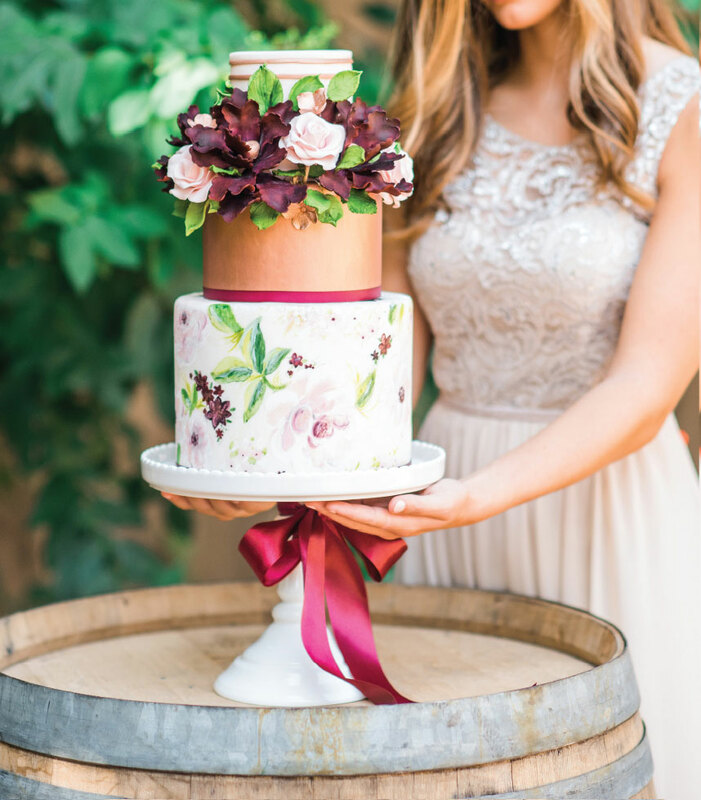 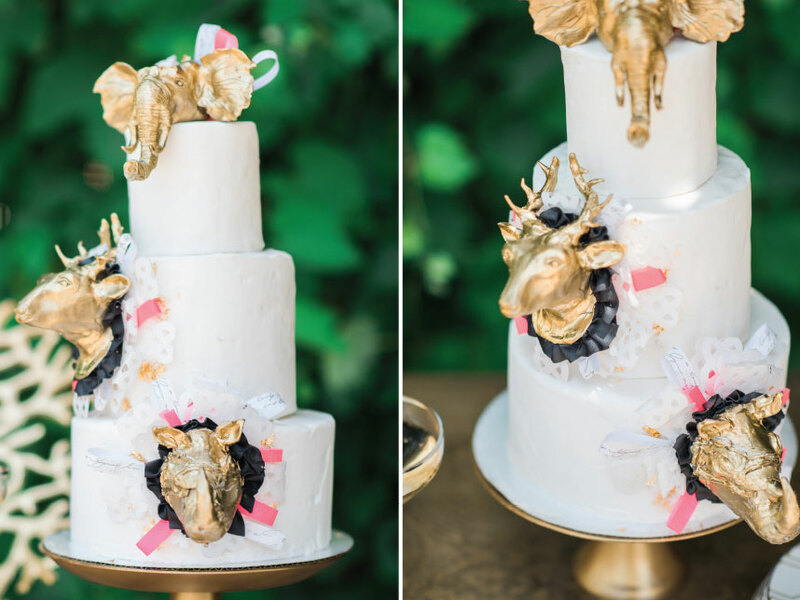 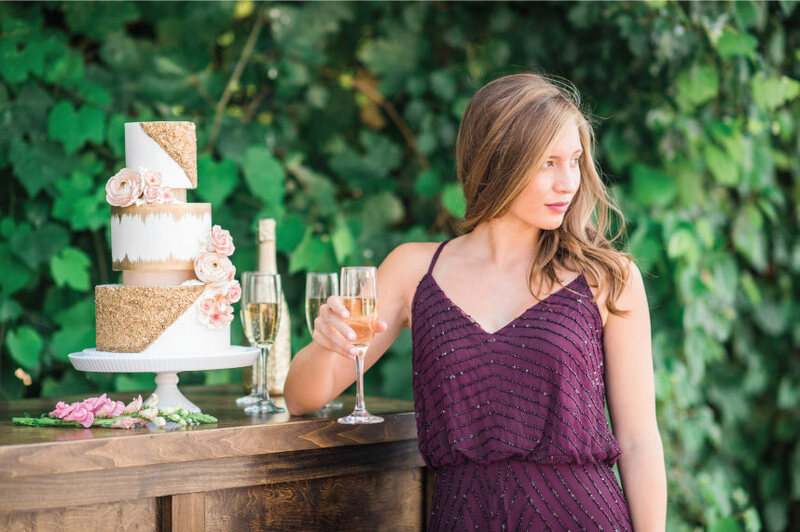 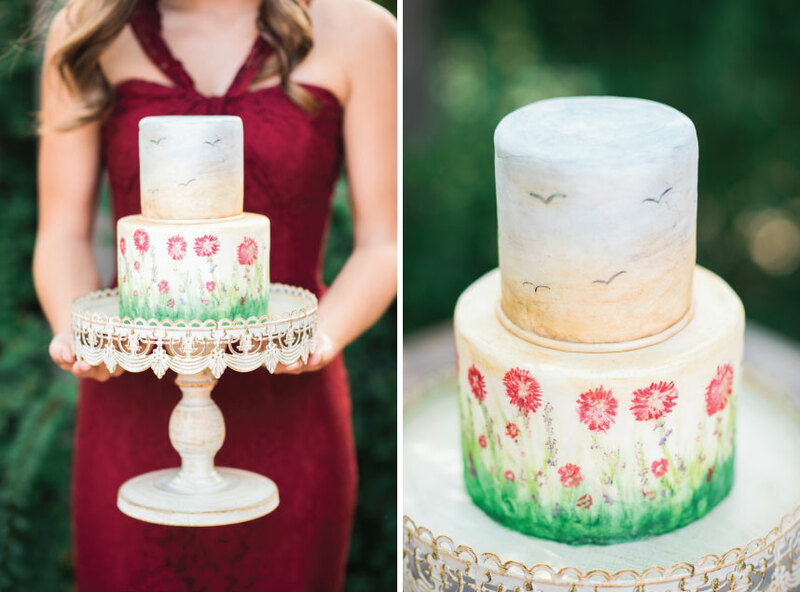 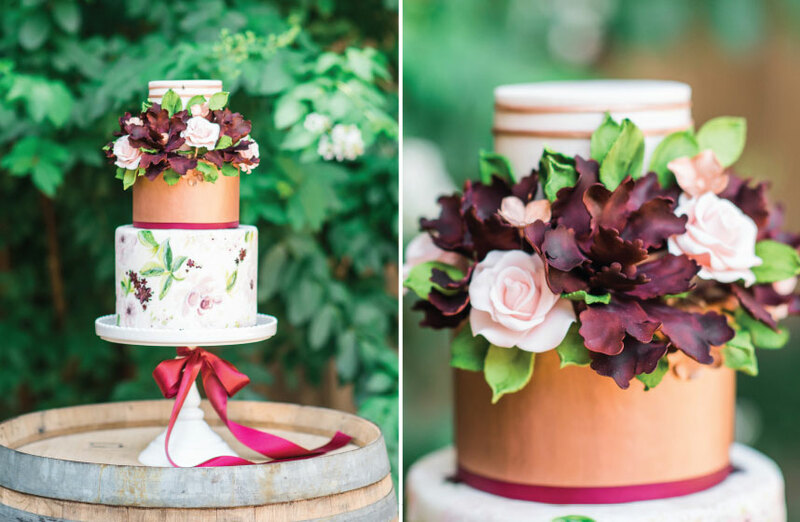 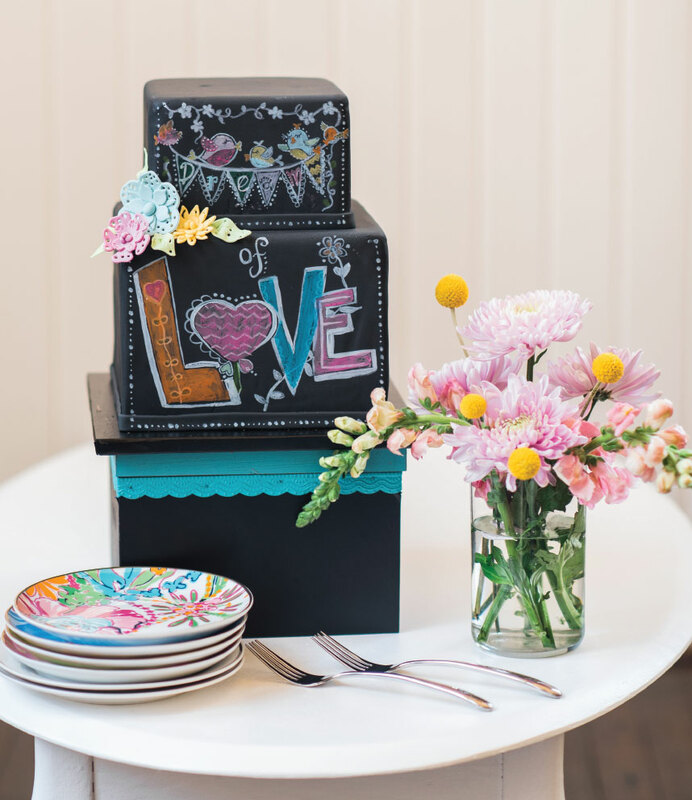 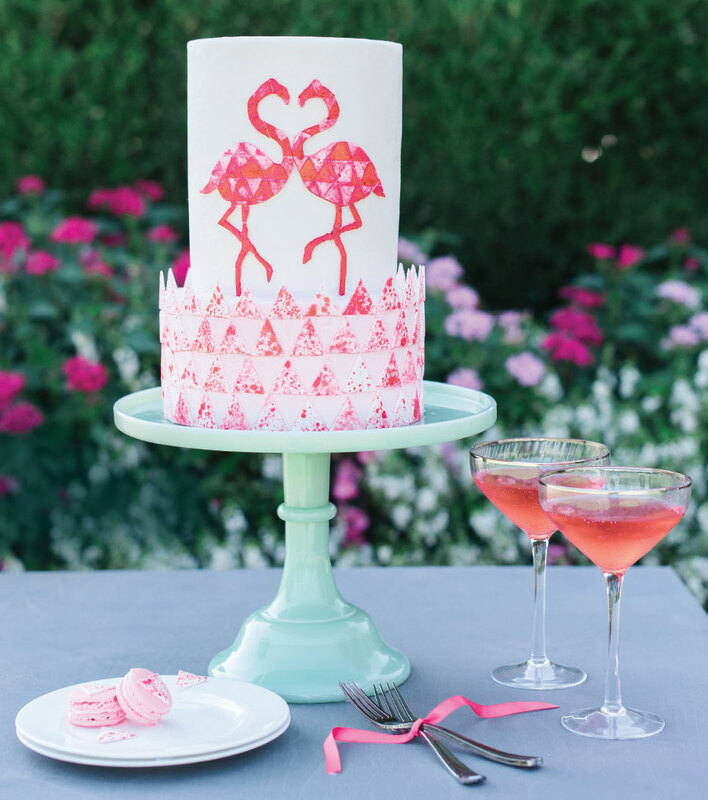 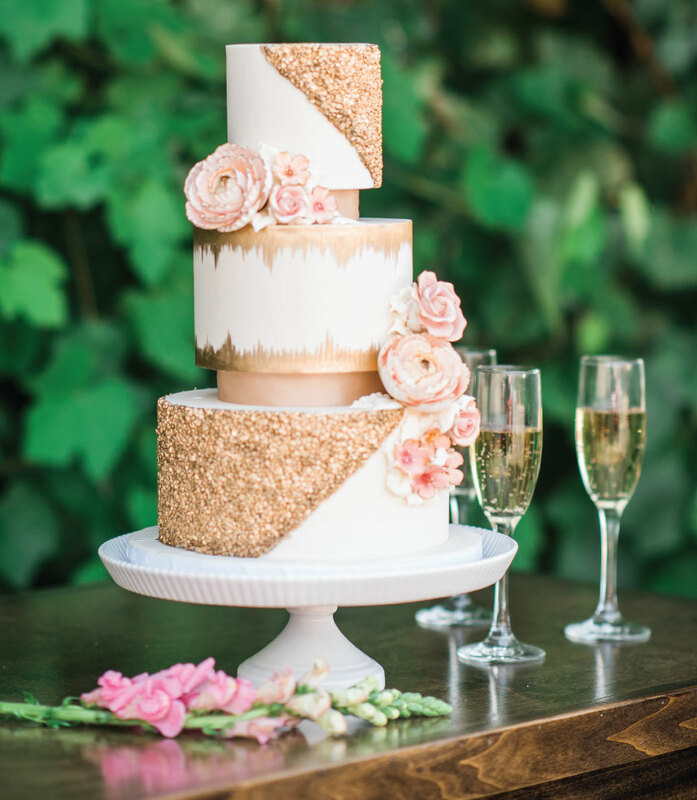 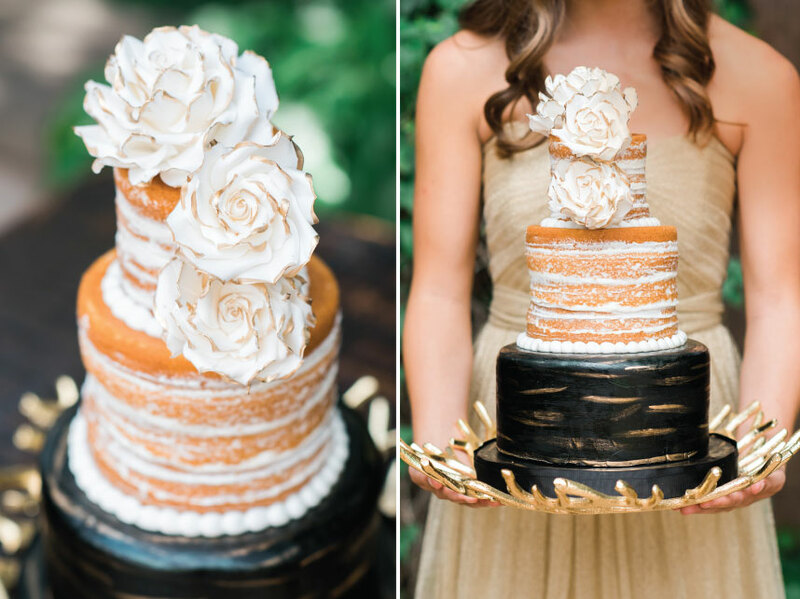 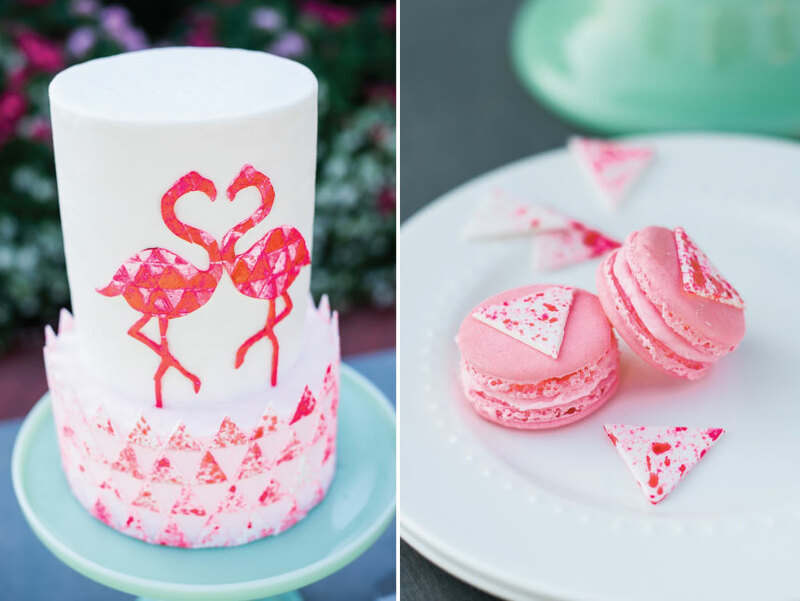 We are honored to work with some of the most talented wedding cake artists in Oklahoma and were blown away by the creative creations shared in the all-new Spring/Summer issue! 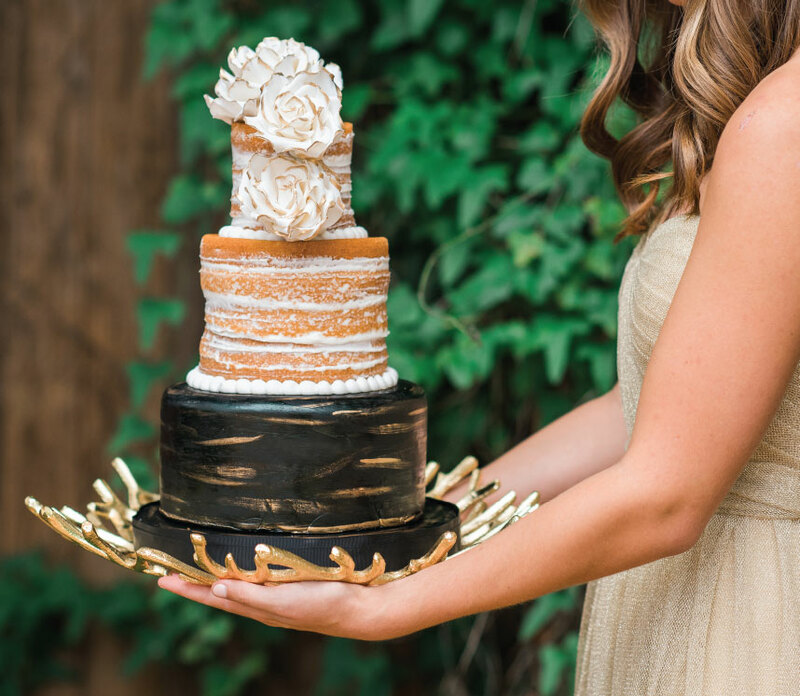 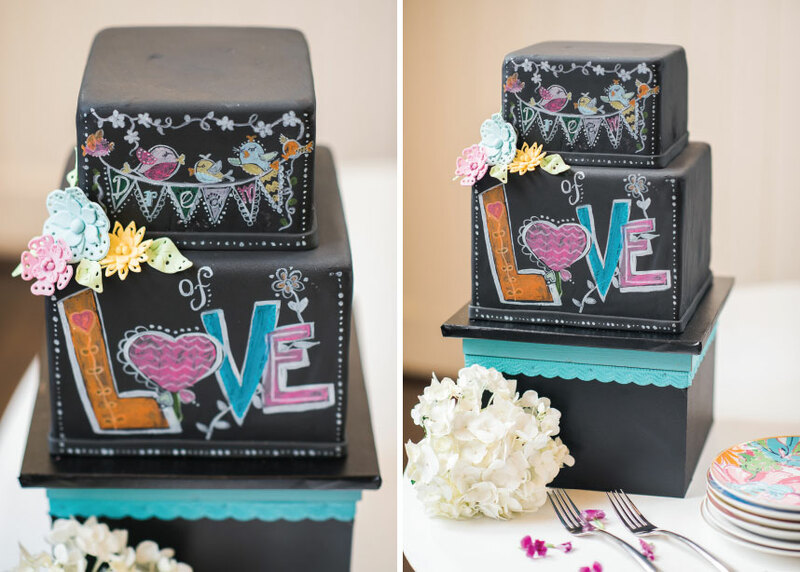 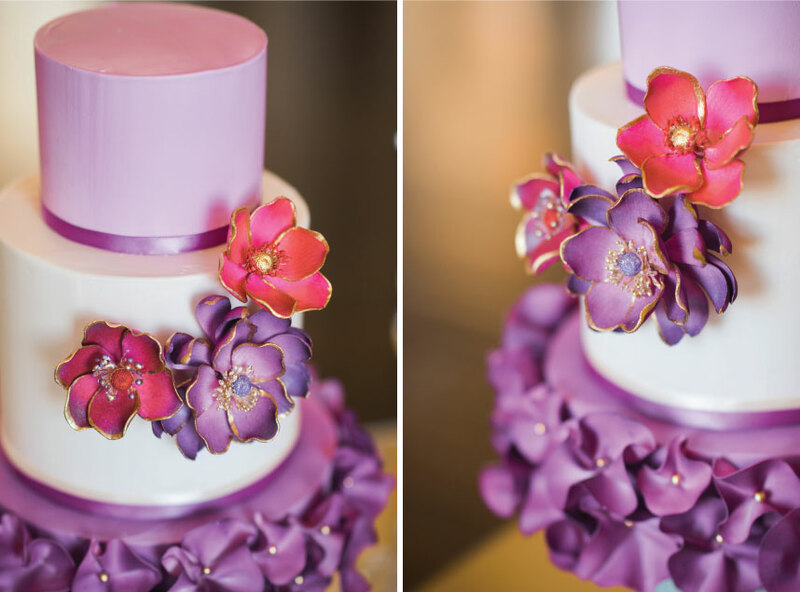 Check out these gorgeous wedding cakes captured by Kristina Gaines Photography at the beautiful Festivities Event Center. 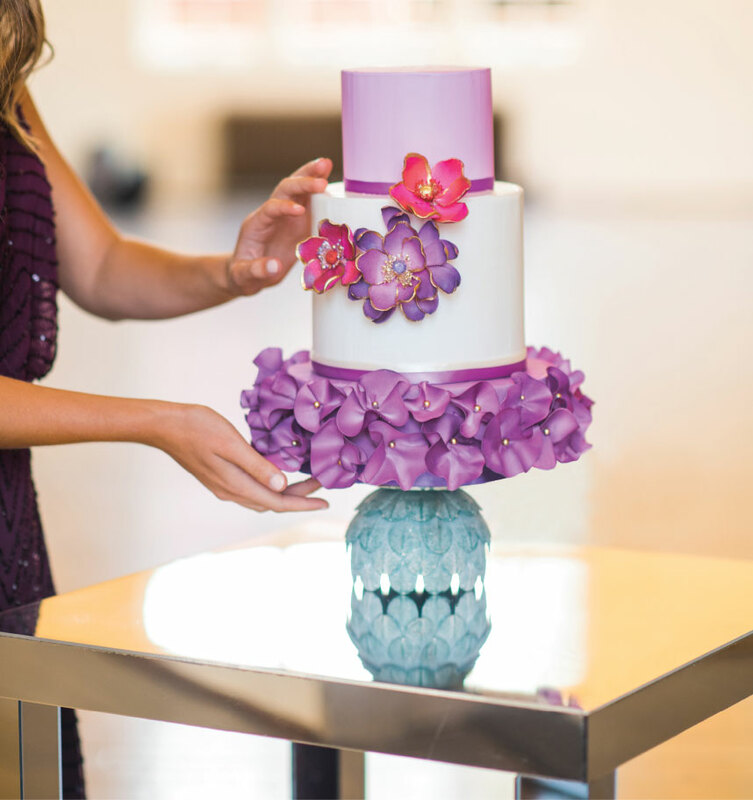 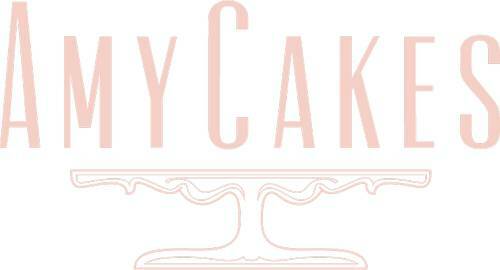 A special thanks to Prim for the stunning attire and Mood Party Rentals for providing the fabulous cake tables and bar!